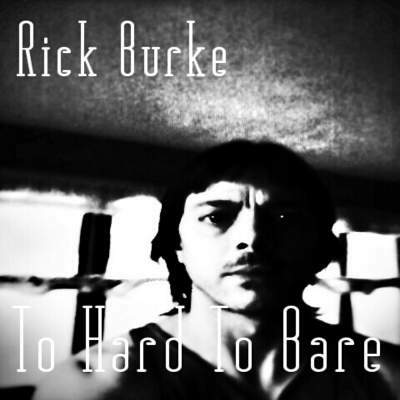 Rick Burke a Guitarist & Singer Songwriter from Cleveland Ohio. A lover of powerful music & creativity. A Passionate Songwriter, Singer & Producer of original music. An Independent, Unsigned Musician with over 25 year’s Songwriting experience.